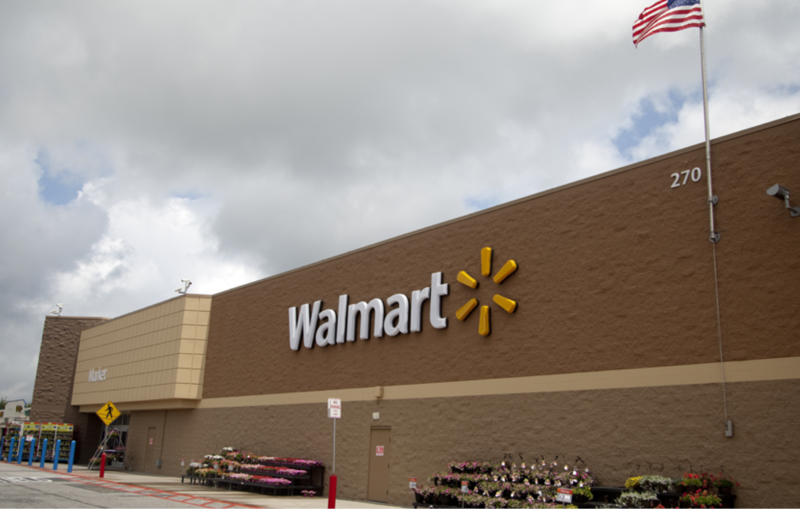 Spring, Texas – March 27, 2019 – A woman was hospitalized Wednesday evening after being shot behind a Spring Walmart Supercenter. The incident occurred at the Walmart Supercenter located at 155 Louetta Crossing near Louetta and Interstate 45. Officials tells us that a woman sustained a single gunshot wound to her torso. She was transported to an area hospital in stable; her injuries were non-life threatening. At this time, the motive of the shooting is unknown.